In this Horror Game called SlenderClown Be Afraid Of It! 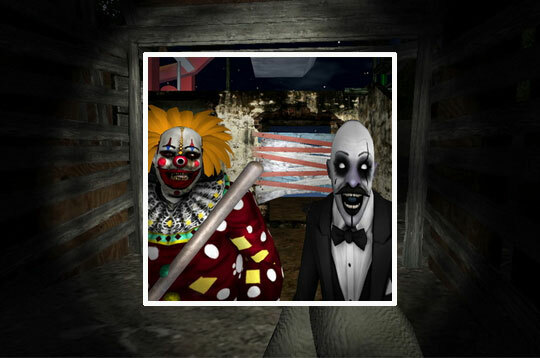 In a scary place defeat all the Slender Crown, they are very scary clowns! Each mission takes place in an increasingly frightening location! - Play Slenderclown: Be Afraid Of It! Free and Enjoy! RELATED GAMES TO SLENDERCLOWN: BE AFRAID OF IT!